Join us for an afternoon of LIVE music with Chad Elliott! 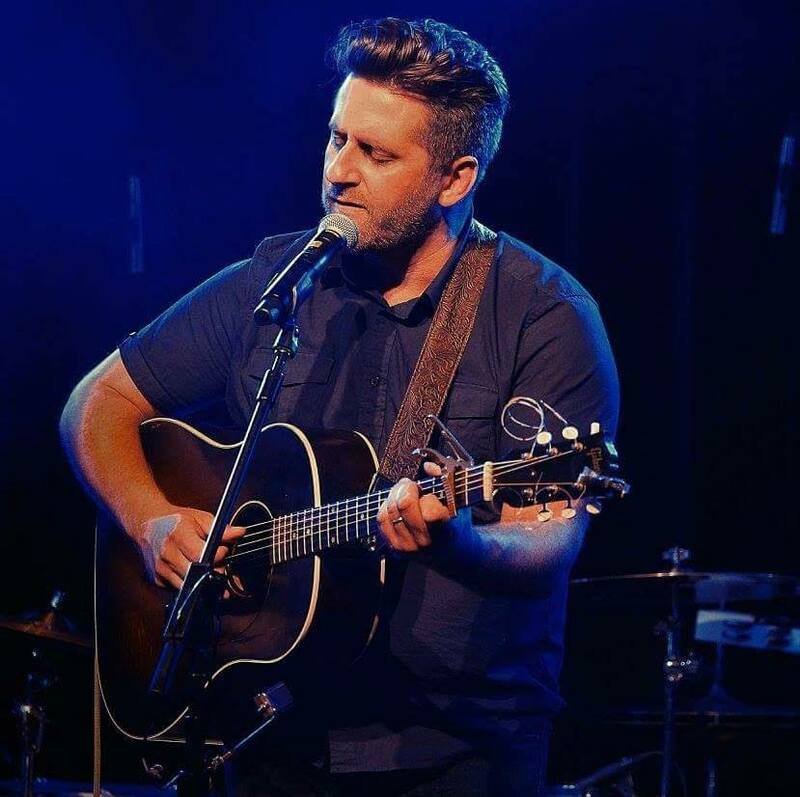 A little bit about Chad Elliot: Like the dark earth of his Iowa origins, Chad Elliott’s life has served as fertile ground for music. Elliott has turned love, loss, fatherhood, divorce and homelessness into lyrics. He performs more than 200 shows each year. He has cultivated more than 1,000 songs in his career while also honing his skills as painter, sculptor and children’s book author/illustrator. Elliott’s early career demonstrates a love of folk, roots and singer-songwriter music. On his 20th album, “Wreck and Ruin”, Elliott dives into his love of roots-rock, soul and blues music with a rocking band behind his artfully crafted songs.